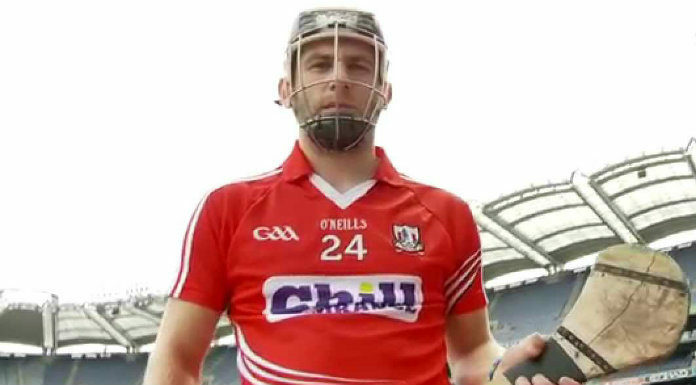 A former Cork full forward believes their hurlers will want to maintain their recent record against Clare when they meet in the National League on Saturday. Outside of the Munster League, the Banner have fallen seven times to the Rebels with their only victory coming in last year’s league. Cork have suffered two defeats in this year’s competition and another loss will end their title ambitions. Paudie O’Sullivan thinks another win will maintain their edge ahead of the championship.